1.This Uxcell Needle Roller Thrust Bearings provide a high degree of stiffness within a minimum axial space. 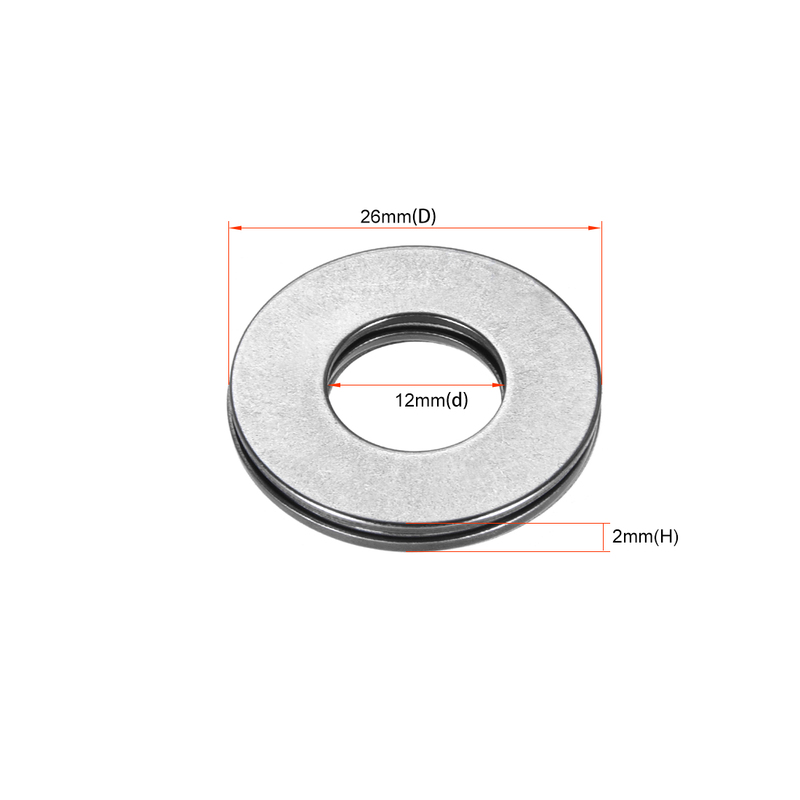 It has a smaller cross-section than a standard thrust bearing for use in restricted spaces. 2.These bearings to accommodate heavy axial loads and peak loads due to small diameter deviation of the rollers within one assembly. 3.AXK Thrust Bearings can be combined with washers in the AS series in applications where adjacent components cannot serve as raceways. 4.Made of hardened spring steel, both faces of the washers are polished and can be used as raceways. 5.Rolling bearings are used in a range of applications from agricultural machinery to conveying equipment, robotics, elevators, rolling mills, ship rudder shafts, and aggregate crushers, among others.